Whenever there’s a warm day, I’m thinking GRILL. 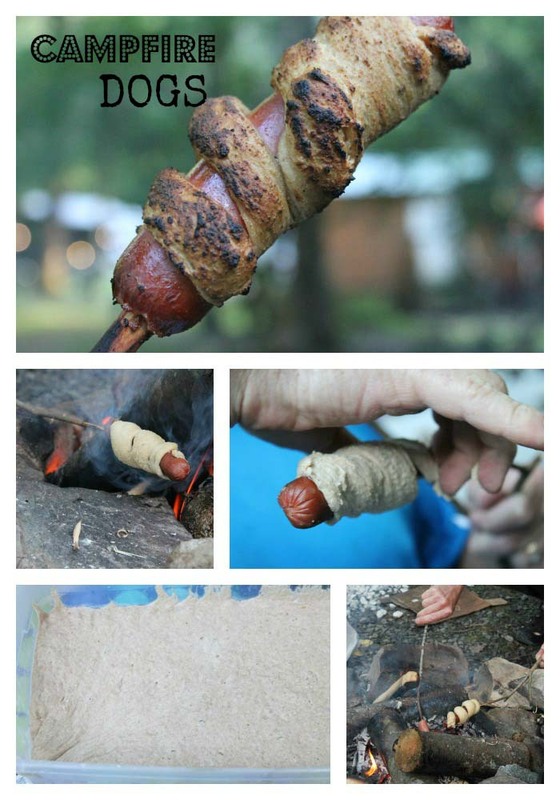 Okay, I think of other things besides cooking, like picnics, bike rides, camping and swimming. Have you ever bought the marinated chicken in the grocery store? Guess what? 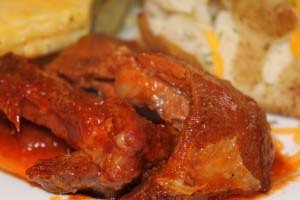 You can make your own for a fraction of the cost if you buy your chicken on sale and choose your favorite homemade marinade. 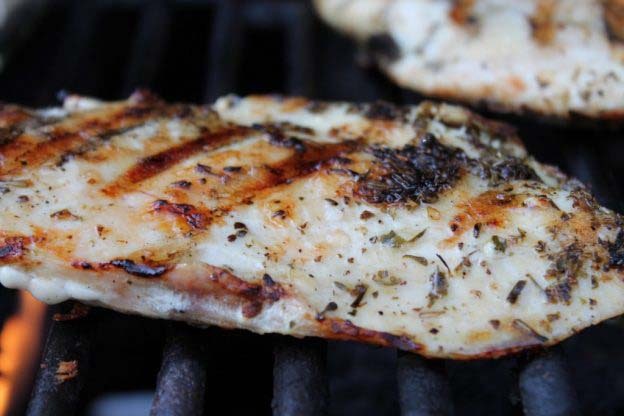 I love a tender piece of chicken grilled to perfection, especially if the flavor is infused throughout. I like to marinate fresh chicken first, and freeze it. When I place it in my thawing box the night before I plan to grill, it has time to slowly thaw in the herbs and spices and gives it a terrific flavor. 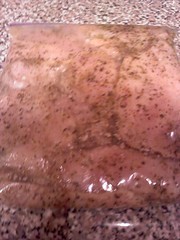 Plus, it’s so easy to have the chicken marinating while it’s thawing. 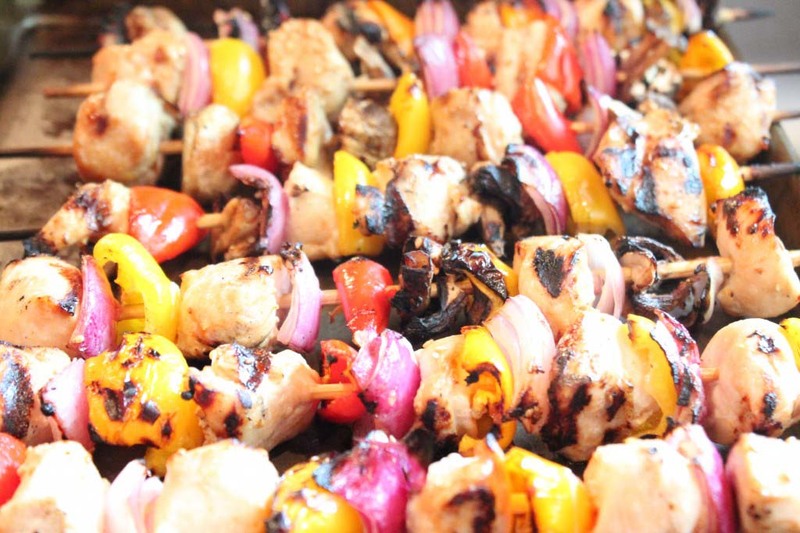 I use this marinade often because it uses easy pantry staples. I mix all the ingredients in a glass measuring cup and whisk together well. Then I divide into two-quart size bags. 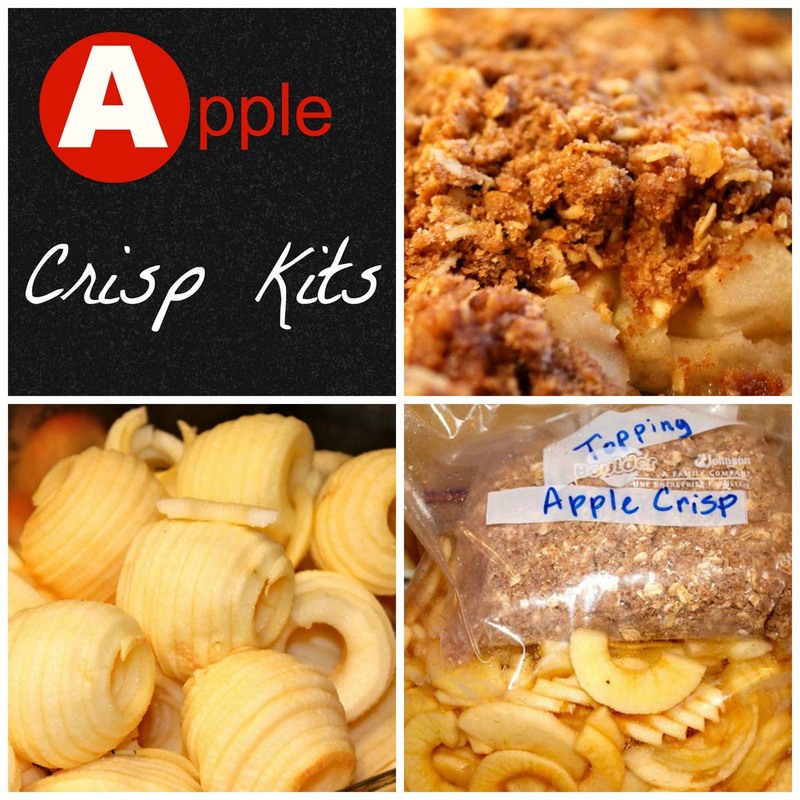 When I’m doubling and tripling this recipe, I stand the bags in a shoe box to fill easily. 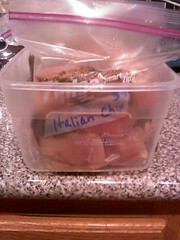 I slip 4 to 5 chicken breasts inside each labeled bag, gently squeezing excess air out and freeze flat. I like to gently knead the bag to distribute the spices and herbs. You can see how flavorful looking the marinade is. Lay the bags flat in your shoebox to freeze semi-solid. Then the bags will be frozen flat and they stack or stow easily in the freezer. Don’t forget to add it to your freezer inventory and mark each bag off your inventory when you remove it. 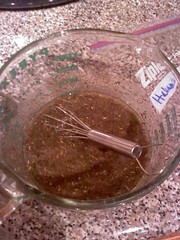 You can see additional freezer prep photos at my chicken fajita marinade post. Combine all the ingredients in a glass measuring bowl. Mix well using a whisk or fork. Divide in half between two quart size freezer bags. Place 4-5 chicken breasts inside each bag. Freeze. Thaw for 24 hours. Heat grill to medium high heat. Grill 6 to 8 minutes per side or until juices run clear. Don’t overcook, especially if you’re going to freeze. I cover my plate with aluminum foil to seal in the juices and allow to rest for 5 minutes before serving. Thaw and grill several bags and make convenience chicken. Follow this post to see how I slice and dice cooled chicken for the freezer for future meals. Try grilled convenience chicken on homemade naan topped with a Greek salad or wrapped in a whole wheat pita with Greek dressing. Lay sliced chicken on a salad bed with feta cheese, black olives, peperoncini. 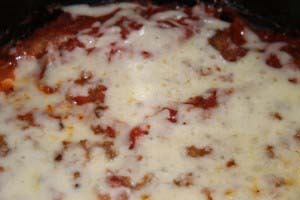 Serve with freezer twice baked potatoes. Dice it and make a homemade chicken braid with broccoli, mozzarella and grated lemon rind using freezer brioche dough. This is linked to What’s On Your Plate? 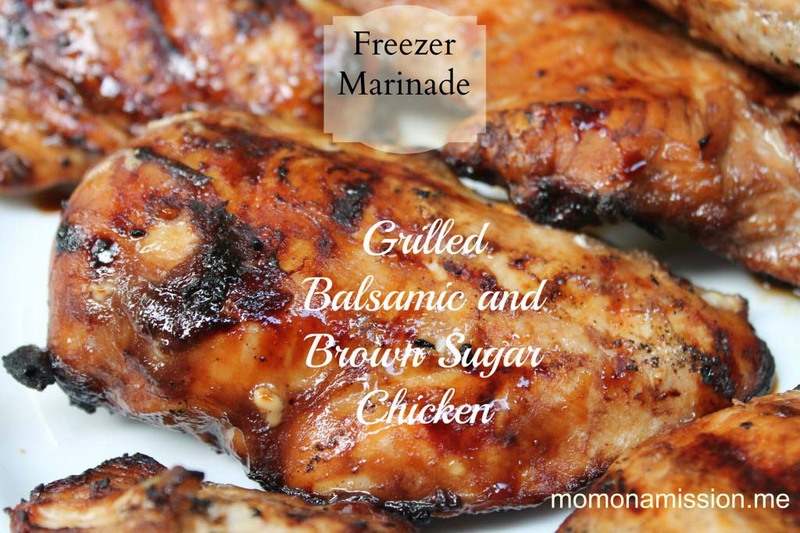 This entry was posted in Poultry and Pork and tagged freezer marinade, freezing grilled meat, grilled convenience chicken, grilling marinade, italian marinade on 12.03.2011 by admin.